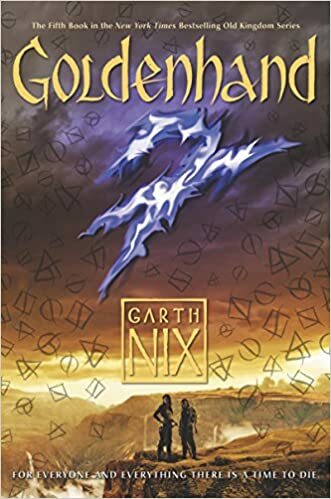 Goldenhand is the latest book in Garth Nix’s popular Abhorsen series. Some of his other books can be read as standalone novels, but with this one I would very much recommend reading his other books first. It takes place in the Old Kingdom, a world made special by the concept that death is not the end, but that instead some of the dead struggle to come back into life by any means possible. The necromancers of this world have the ability to travel into Death and to command the dead by the means of magical bells – which are not without danger to the wielder however. For the first two thirds of the book, it is divided into two different narrative strands. One deals with Ferin, a woman from the northern tribes, who needs to deliver an urgent message, while the shamans of the tribes do everything to stop her. The other narrative strand accompanies Lirael and Nick (characters from previous books) on their journey to the Clayr. I have to admit that personally I found Ferin’s chapters a lot more interesting. I liked that for once here is a character with no magic at all, just a lot of determination. 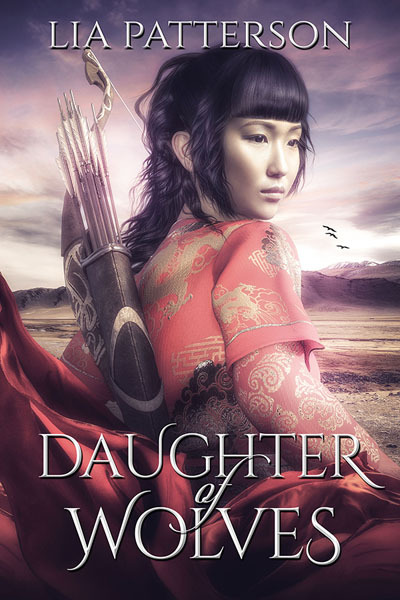 I felt she brought a fresh perspective into the series, what it is like to live in the Old Kingdom as a normal person with no means to defend herself against the dead by magic. 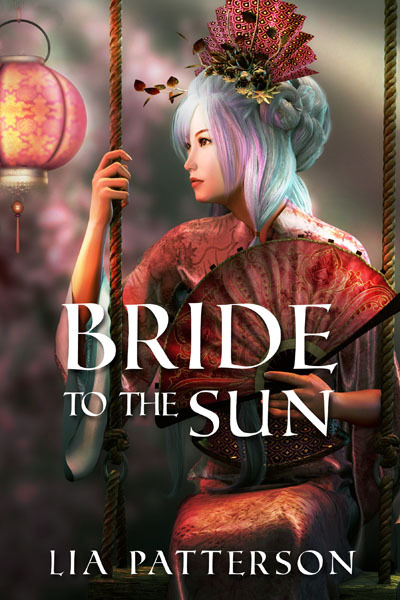 In fact it got almost to the point where I got annoyed to get Lirael’s point-of-view again, because there was not a lot of action in those chapters, just the slightly awkward romance with Nick, which I did not find particularly captivating. As for the plot, as usual they end up saving the Old Kingdom and the way they did it was not terribly new or exciting. However, I always like those scenes that take place in Death, simply because it’s such an interesting and original concept. Overall the book ties up a lot of loose ends, so much so that you almost feel it’s a bit obsessive – every major character gets his or her love interest by the end of the book. All in all, I would have liked the novel to be longer and to see more of the characters from previous books like Sabriel, Touchstone and Sam. After the long build-up, the climax felt a little bit rushed. However, it is a solid, well-written novel that provides good, original world-building and I liked to learn more about the tribes of the North and to find closure for Clariel. If you like the Abhorsen series, Goldenhand is definitely worth reading. If you haven’t, I’d recommend you try Sabriel first, which I still consider the best book of the series. This entry was posted in Reading recommendations and tagged fantasy, Garth Nix, magic, reviews. Bookmark the permalink.